A 52-year-old resident in Tirana has been arrested by the Police of Pogradec after attempting to corrupt an effective road patrol. Local police sources say that the citizen Gezim Datelli has been traveling as a passenger on the vehicle with license plate "AA 038 CH" when he was detained by agents. 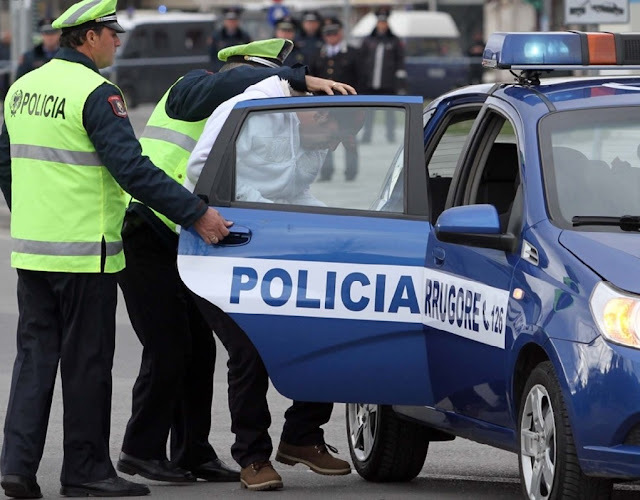 Faced with difficulties along with the driver, the citizen with the initials A.B, due to a charge without the proper documentation, Datelli offered to the Officer 2,000 Leks.